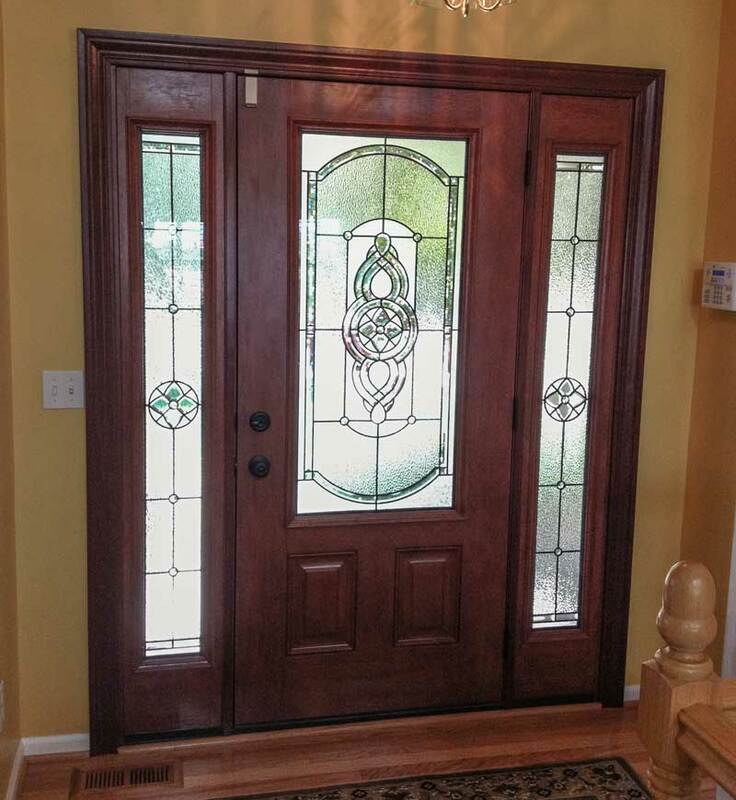 From single traditional entryways to dramatic glass entry ways that make a statement, any door in the home can be renovated. 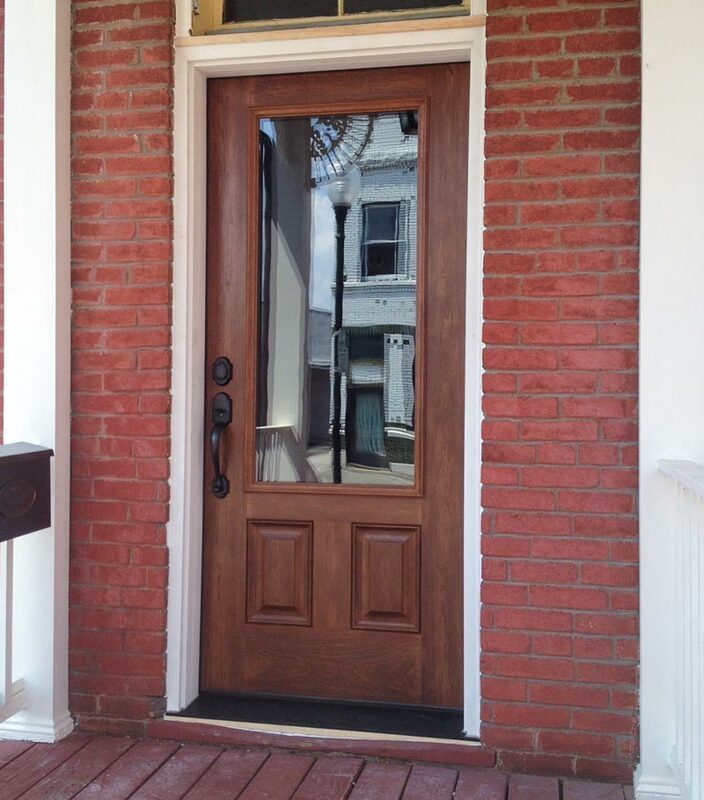 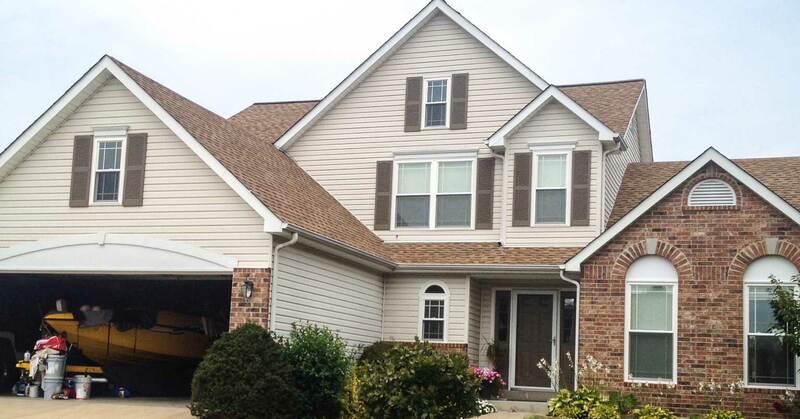 ProVia doors offer high energy efficiency and unmatched safety and strength. 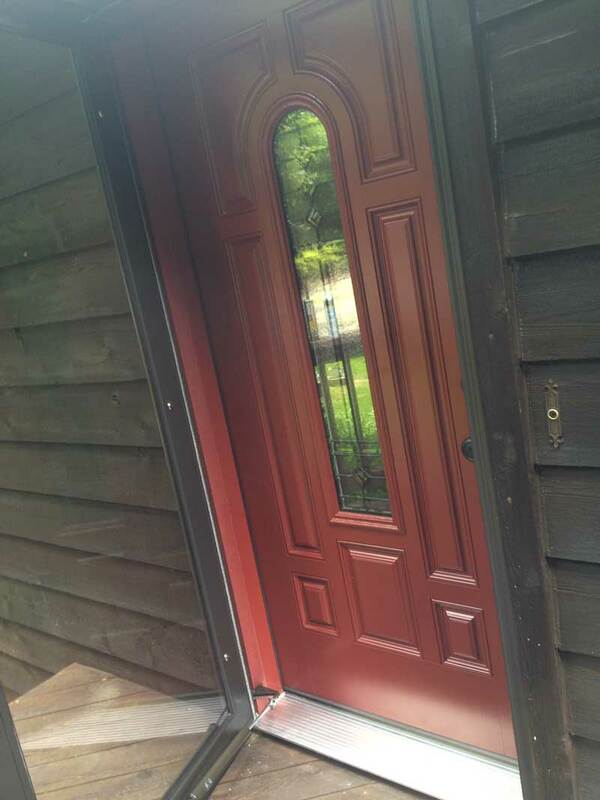 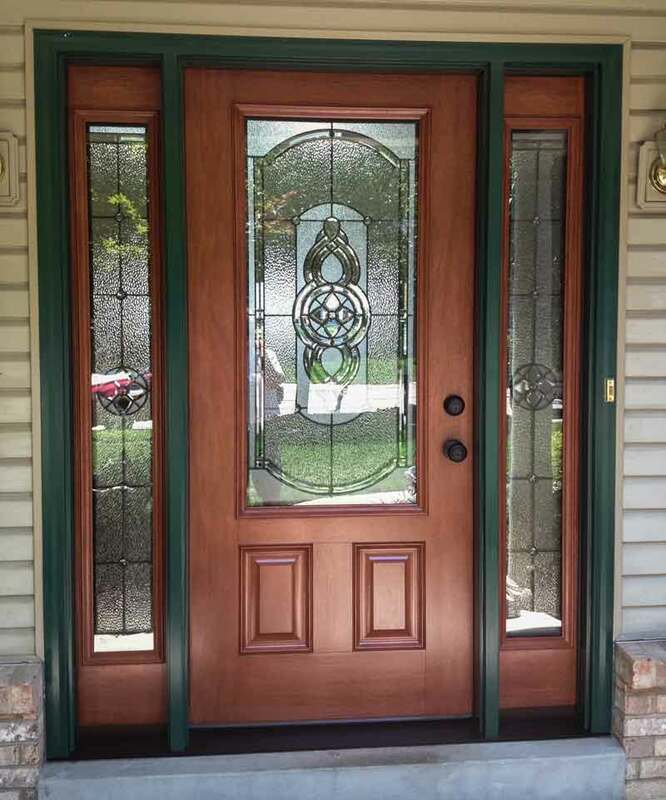 We can custom stain and paint a variety of door choices.